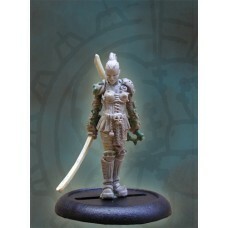 30mm stunning female miniature with two swords.This miniature comes in 3 pieces, main body and arm..
3 Pieces that need to be assembled. 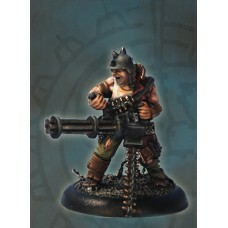 Comes with a 30mm round base. ..
5 pieces. 40 mm to bonecrusher's top head. 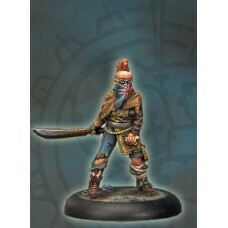 Comes with a 40mm round base	..
45mm to the head is standing up.Comes with a 40mm round base, on e piece miniature. 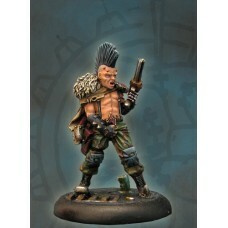 ..
30mm to the eye, comes with a 30mm round base. Four pieces. ..
29mm to the eye. comes with a 30mm round base	..
30mm to the eye. 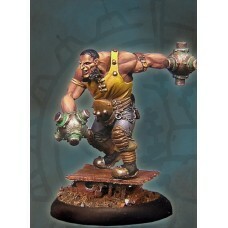 Comes with a 30mm round base. ..
2 Pieces that need to be assembled. 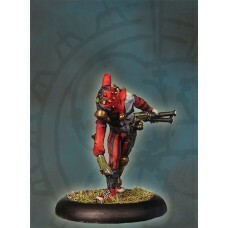 Comes with a 30mm round base. ..
29mm to the eye, Comes with a 30mm round base	..
30mm to the eye. Comes with a 30mm round base, Three pieces. ..